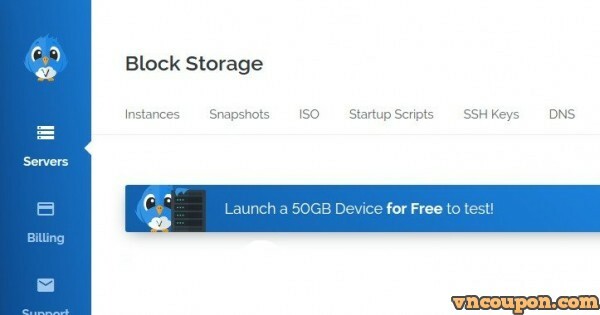 Home » VPS Hosting » Vultr Block Storage – Launch a 50GB Storage Instance for Free! 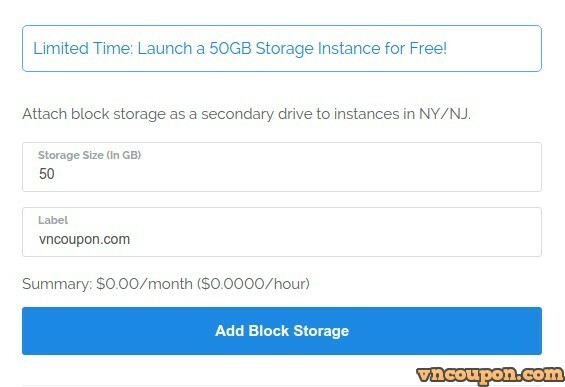 Vultr Block Storage is currently available in our New Jersey Cloud Center. 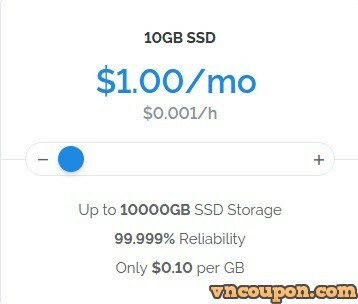 Vultr Block Storage is designed for 99.99999% availability. 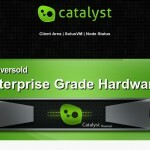 Each VBS is stored and replicated with 3 copies of the block device across a highly available cluster. 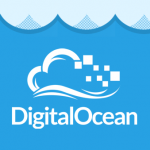 Vultr Block Storage is backed by high speed NVMe enterprise SSD providing up to 1200MB/sec of data throughput to your instance. 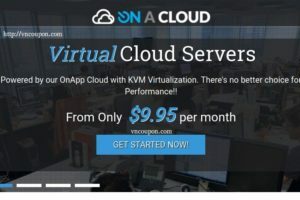 Vultr is proud to announce an exciting milestone – more than 2 Million Cloud Servers have been deployed! 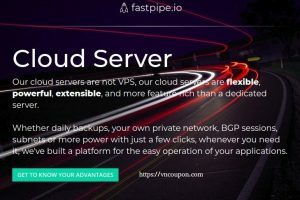 Since launching just under 2 years ago more and more people have continued to choose Vultr and our high performance platform for their cloud infrastructure needs. 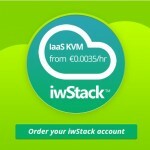 How to get 50GB Storage Instance for Free! 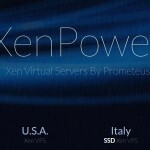 Create a Vultr account. 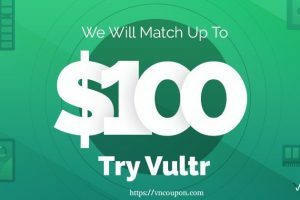 You can get $50 free credit to try Vultr.com services for 60 days. Click Here to get coupon code and create account. Note: Only available in New Jersey.